The original Star Hawk design served the role of Star Force's basic light fighter. 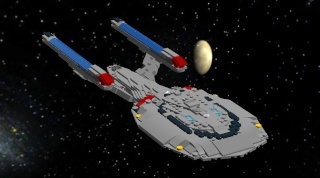 The base models were equipped with minimal weapons, just two phaser cannons and nothing else. 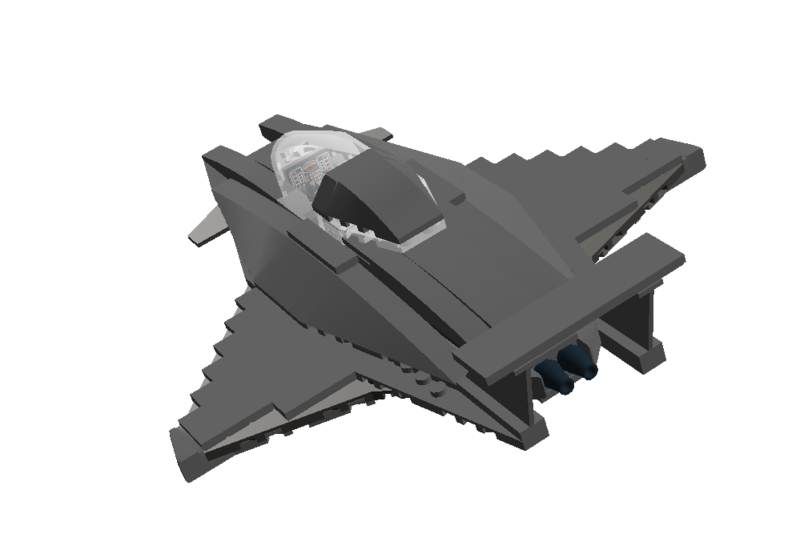 An Interceptor version, with upgraded weapons, shields, and engines was built to realize the model's full combat potential. USFI's new F-638c Super Star Hawk is just about an entirely new machine, but is built to fulfill the same role taken on by the original Star Hawk. The Super Star Hawk, or Star Hawk III, depending on the name you prefer, comes armed with two MP1000 Light Phaser Cannons and a micro torpedo launcher, along with four external munitions slots for added destructive capability. While the original Star Hawk churned out power from two external dilithium core engines, the Super Star Hawk makes its energy from an internal dilithium core engine optimized for light fighters, like what's equipped inside the Star Ranger II. This family of internal engines actually has its roots in an earlier Star Force single engined light strike fighter, the Shrike. The new Super Star Hawk is shorter, narrower, and overall dimensionally smaller than the outgoing Star Hawk. 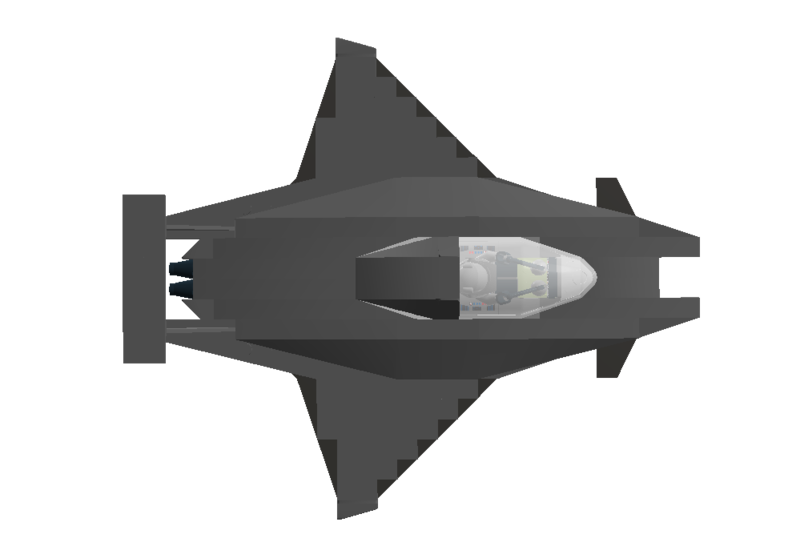 While bearing similar shape to the original model, the Super Star Hawk brings into effect all of United Star Fighters Inc.'s modern fighter design aspects. 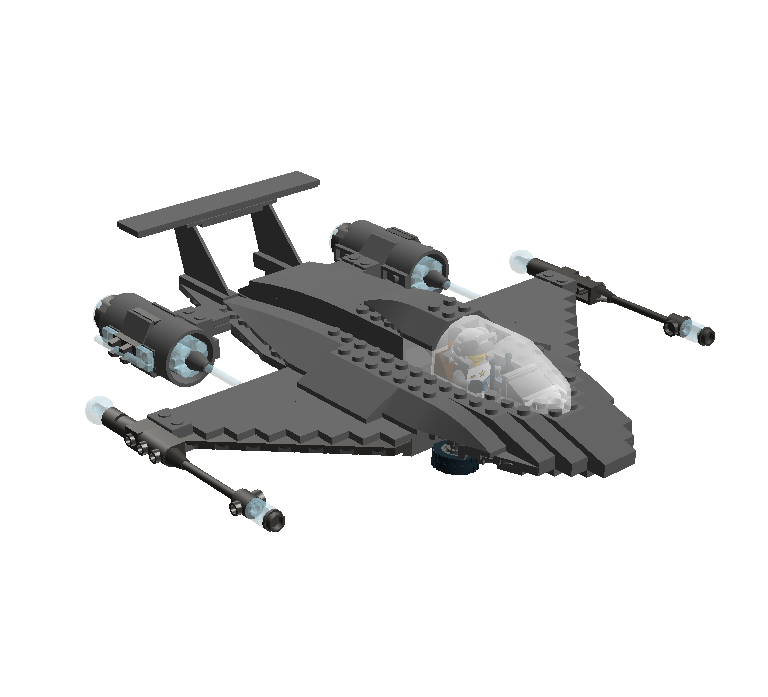 The new Star Hawk is an effective replacement for Star Force's light fighter segment. That's a nice little fighter! It doesn't stand out to me as your coolest fighter, but it is well built and realistic in specifications, so well done! I notice you've been using SNOT undersides on your fighters lately. Very nice work, especially in such a thin space. 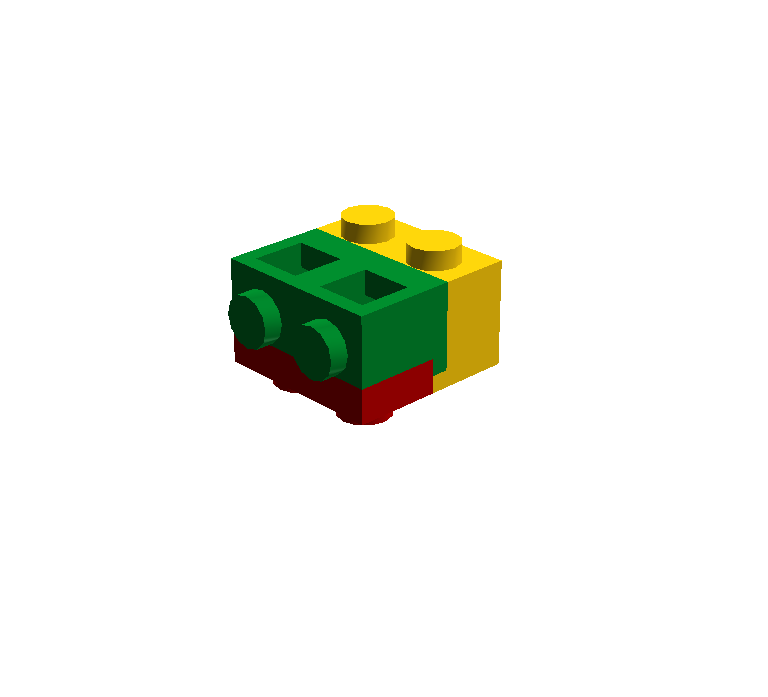 I'll tell you, it's beyond nightmarish to do complex work like SNOT, Sideways Studs, and fabricating angular shapes not currently supported in official LEGO pieces when it comes to fighters. This one was the worst. I think two things which stood out to me the most with this build are that the Super Star Hawk ended up looking quite a bit like a Star Falcon, and I can't remember the other thing since I went afk for a minute in the middle of making this post. Maybe these'll be handy in some way. Yes, those are fantastic! :O Thank you so much! I need those! so far which takes up too much vertical space compared to those solutions, especially the lower-right most one in your picture. Those will be very helpful to me, I wish I could thank you enough! I should build you a plane. I think this is actually my favorite of my fighters now, until I get the Falcon some new wings for its Generation 6. 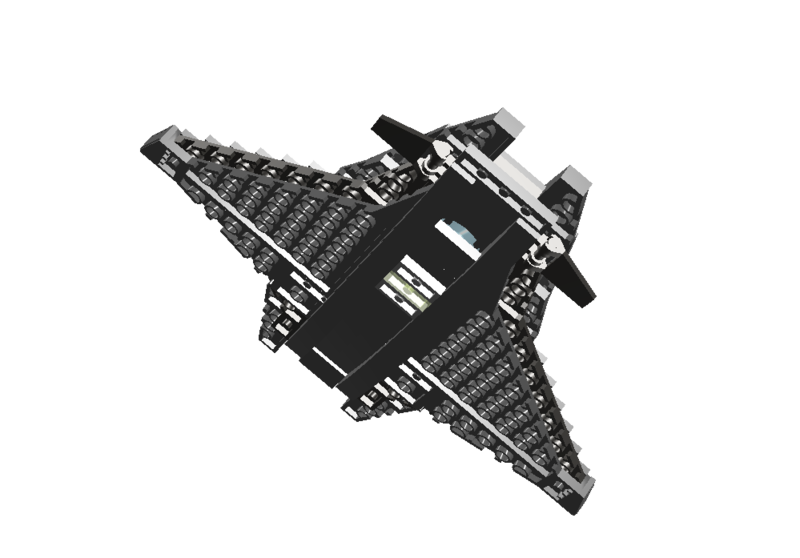 I tried building a bomber to really replace the Star Cruiser too, but the shape went wrong and I'm not sure how to fix it up - it's sort of in pieces right now. Also, you know those older airplane videos, with the electronic music and the plane just flying? I'm contemplating the feasibility of making one of those. It's actually not feasible at all, because of layering limitations with Windows Movie Maker and all of its other quirks. Also I'm giving Talmid Show a higher priority to a plane video. Well, it's just an idea. I own one of those! They are really fun to watch... a couple of times. It'd be cool, but I agree that Talmid Show ought to come first. 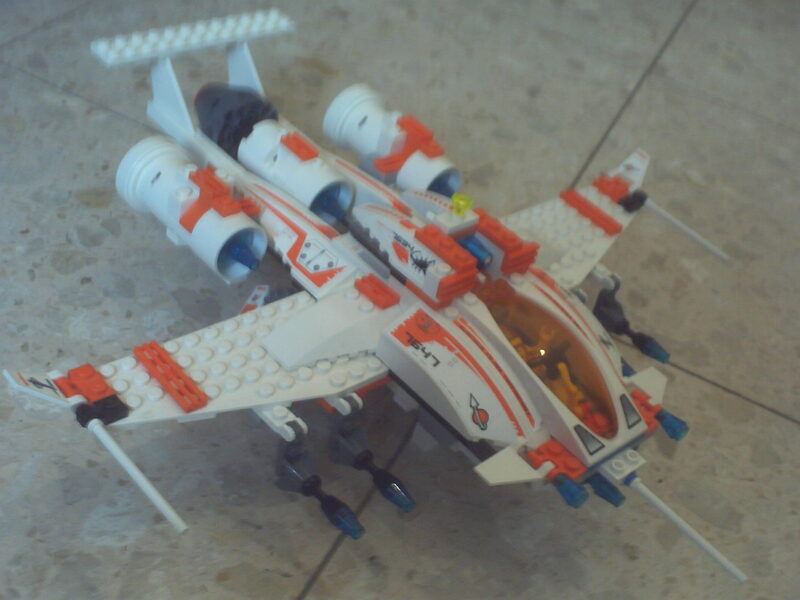 The original Star Hawk wasn't new when I built it, because I built the same thing two years prior (and forgot about it). It's true. All of my planes look the same. My favorite little plane has a new update. It has four guns now, but they're all bunched up along the fuselage so as to not detract from the shape. Some minor recoloration in the engine and torpedo bay won't be noticed. Also tilted the canards up.